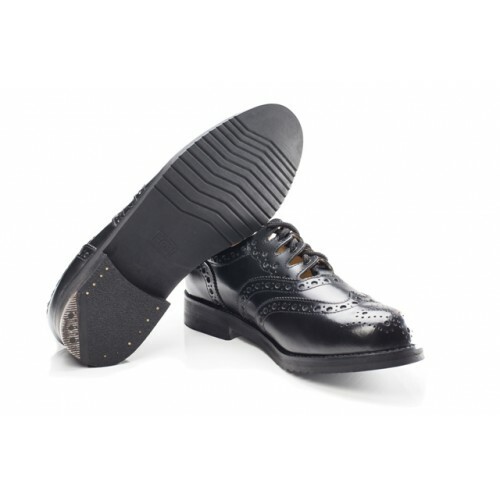 Piper Ghillie Brogues are the premium quality brogue, with full leather upper and lining, and a microcellular sole. This shoe offers unsurpassed comfort. It utilises the latest technology including: micro-cellular rubber layering, full length high density padded insole, padded top-line for extra comfort and premium quality full leather upper.